Well Done Jamie. 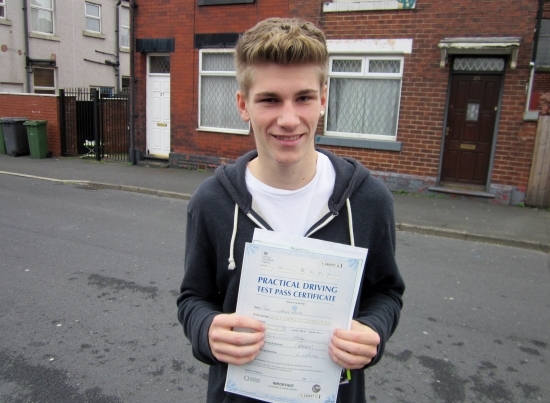 Jamie worked hard and passed first time. Don't forget you're a safe driver, stay that way. Keep an eye on my Face Book for all the tips on bad weather driving.